Old news clipping from 2005 | Where is @rusnivek? 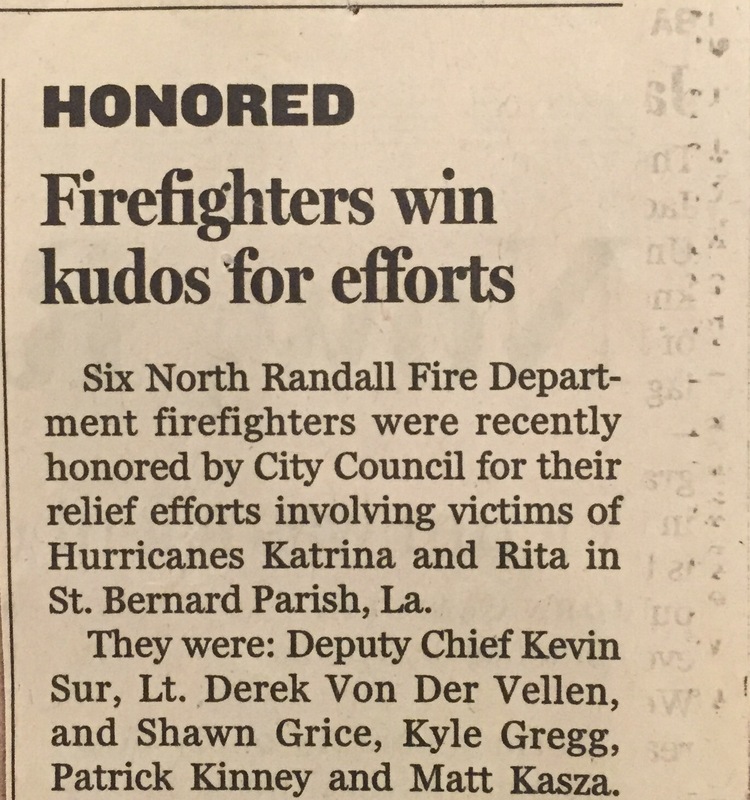 Going through some old boxes in the basement and I found this little news clipping from 2005. Glad to continue to have an impact in the response phase on some of the hardest hit areas.